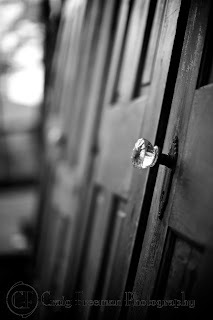 The Blog of CF Photography: When opportunity come knocking!! It's that time of year again and we are gearing up for the bridal fairs. This year we are trying something different, Doors. I lucked out and found them by the side of the road. I think it's better than some stuffy store display. Can't wait till we have it a put together and get to show it off. 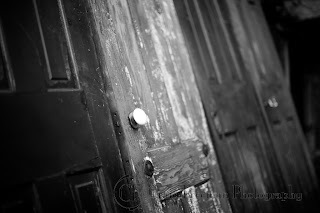 Love the old doors, they're so cool. We have one by the dumpster in our driveway if you want to check it out next time you go to the Brierley's.